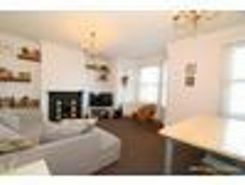 NIL DEPOSIT OFFERED AND NO APPLICATION FEES Fancy a cracking new home in Castle Road then you must view this property Tucked away on the first floor is this original and spacious two bedroom maisonette/apartment. 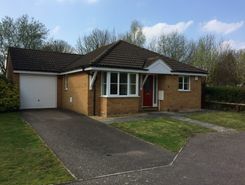 Modern 2 bedroom detached bungalow with driveway and garage in sought after location. Property website TheHouseShop have used their expert knowledge of the Bedford in Bedfordshire property market to help buyers, sellers, tenants and landlords save money when advertising and searching for property available online. Estate agents, online-only agents, private sellers, private landlords and property developers can all list properties for sale and to rent on TheHouseShop.com, as it is the only property marketplace in the UK to accepts listings from both professional agents and individual homeowners. Estate agents, private sellers and private landlords can advertise all their properties on TheHouseShop's marketplace and reach the tens of thousands of home hunters visiting the site each day looking for property for sale and to rent in Bedford in Bedfordshire. Our private users can boost exposure for their property adverts and generate more enquiries thanks to our effective marketing options. 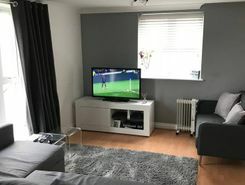 Private landlords in Bedford in Bedfordshire can use TheHouseShop to advertise their rental properties and find quality, reliable tenants for free. 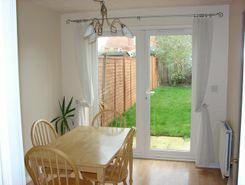 People looking for property to rent in Bedford in Bedfordshire will find a wide selection of houses, flats, apartments, bungalows and maisonettes available from letting agents and landlords on TheHouseShop.com. Tens of thousands of tenants visit TheHouseShop to find cheap property to rent in Bedford in Bedfordshire's most popular locations and can tailor their search to suit their preferred location, style of property and weekly or monthly rent budget. 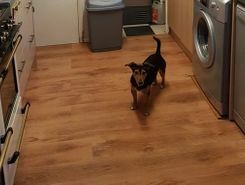 Tenants looking for rental property will find DSS property to rent direct from landlords, studio apartments, 2 bed flats to rent, 3 bedroom houses, maisonettes, private landlords accepting pets and a variety of other rental homes in Bedford in Bedfordshire on TheHouseShop. Tenants use TheHouseShop to find a unique selection of rental property direct from landlords as they won't be able to find these properties to rent anywhere else online. The Bedford in Bedfordshire rental market is booming and savvy home hunters who rent property direct from the landlord can save money on admin fees and charges. 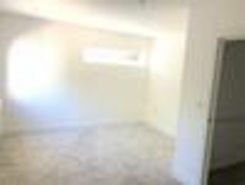 People searching for affordable rooms to rent in Bedford in Bedfordshire can find cheap rental options in TheHouseShop's Flat Share section. 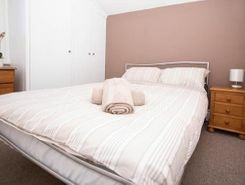 Tenants who have a minimal budget but still want to live in popular central Bedford in Bedfordshire districts should explore our Flat Shares section, which offers an affordable alternative to renting a whole property. 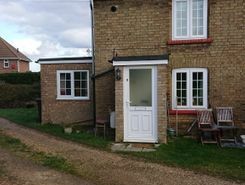 Securing a rental property in Bedford in Bedfordshire can be difficult, but TheHouseShop can help tenants with our Guarantor Service providing a UK-based guarantor for any rental property in the UK. TheHouseShop offer a free online rent calculator to help private landlords in Bedford in Bedfordshire find the true value of their rental property. Private landlords using TheHouseShop can also access a variety of landlord services such as tenancy contracts, landlord insurance products, tenant referencing and rent guarantees. Private landlords can use TheHouseShop's tenant referencing service to run background checks on renters, credit check tenants and view a reference report showing if the tenant will be a reliable and suitable candidate for the property. 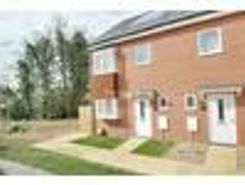 People looking for rental homes in Bedford in Bedfordshire can create a property alert on TheHouseShop.com and receive email updates anytime a new property to rent appears on the site. 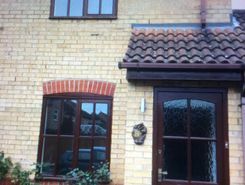 Property investors and private landlords can search thousands of cheap Buy To Let investment properties from house builders, estate agents and private sellers throughout Bedford in Bedfordshire on TheHouseshop.com.